Right now, I am attempting to process my thoughts, general feelings, and spiritual inclinations, if you will. And, as you might imagine, I’m trying to do that without foreign substances. It has been an extremely difficult, trying week. As some of the readers on here might know, I work at a treatment center in greater Portland, Maine. We specialize in MAT. 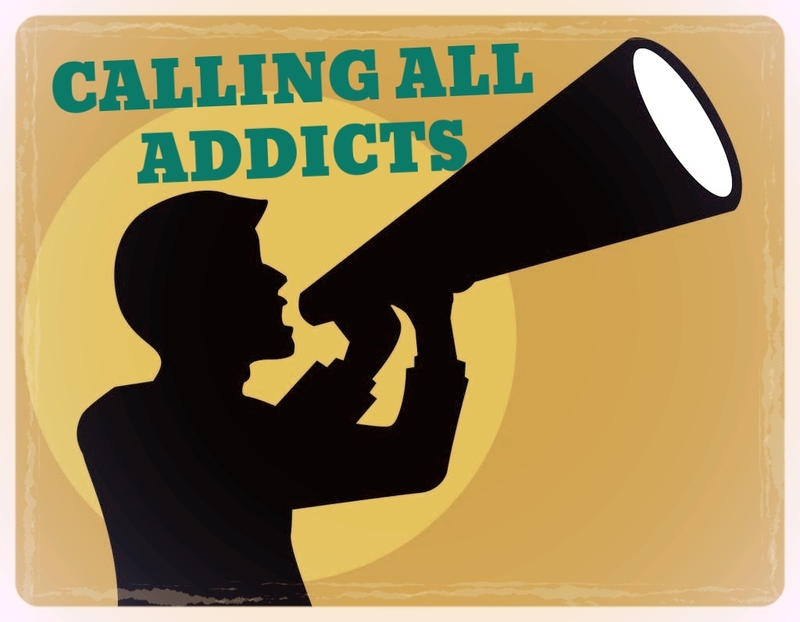 Being in recovery myself, I am a peer specialist, so I work one-on-one with our MAT patients who are also trying to abstain from the use of whichever habit-forming, usually illicit substance that enabled them to start coming to us in the first place. This is a generalized version of the last, most successful pathway I took towards long-term sobriety five years ago, myself. My personal experiences most certainly aid in my effectiveness in connecting with the patients here. I truly love my job. This past week, however, well, let’s just say, I am glad that it is over. Tuesday morning, my nurse care manager called me into his office to inform me that a well-known patient from our facility had died. This is very, very sad. However, it happens. It is definitely not the first time it has happened in my time here. Being in the substance abuse field, particularly in Maine, where drug overdose deaths are rampant right now, this type of news is unfortunately commonplace. I was abruptly told, though, that the patient, a very frail, sick, diminutive, older man was killed at the hands of another patient, who was also his roommate. Moreover, this roommate/patient was 30+ years his junior, and it’s looking like the two men were almost completely mentally obliterated due to this liquid benzodiazepine that has been surging and slinking through the streets of greater Portland and southern Maine for, realistically, probably close to three years now (yes, years). Courtesy of BlueLight.org. This is what liquid benzos coming from the street might look like. The reason that I write about this, apart from an unvarnished desire to simply air out my mind, is that I want to at least help in starting that necessary conversation that we all need to start having about the risks and flat-out dangers associated with benzodiazepines, or benzos for short. Illicit, homemade versions are basically just as common now, too, and most likely 10 times as potent (and thence dangerous). And you know, this is not the first time that I examine how potentially disastrous the effects of benzos can be. I’ll keep mentioning it, too. I just don’t know why the mainstream U.S. media hasn’t caught up yet, quite frankly. And to be honest, I don’t have much faith in this media. Whether you’re watching local headlines, cable news shows, reading a paper through an app, whatever, I think the media is completely laden with ulterior motives these days, precisely because they have such a broad reach with citizens. The focus for the last 10 or so years seems to rest on the perpetual “opioid crisis,” which, I agree–it is awful. And readers of this blog know well that this nationwide, infinitely tragic epidemic is more than just an epidemic to me. This is my life; I’ll never stop fighting and advocating for the struggling addict because that’s what I was once. However, the dark and ominous matter pertaining to the illicit abuse (and dependency) of benzos absolutely needs to make its way to the table where everyone meets to talk, wherever it is.